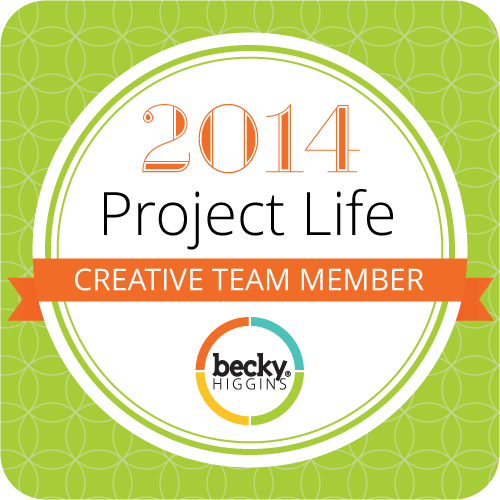 The Spirit Will Speak Peace To Your Soul – Free 4X6 printable – It Works For Bobbi! Published on March 26, 2017 May 10, 2017 by Bobbi-Jo G.
Sometimes you hear a sentence, just a few words, and you feel as if someone has spoken to your heart. 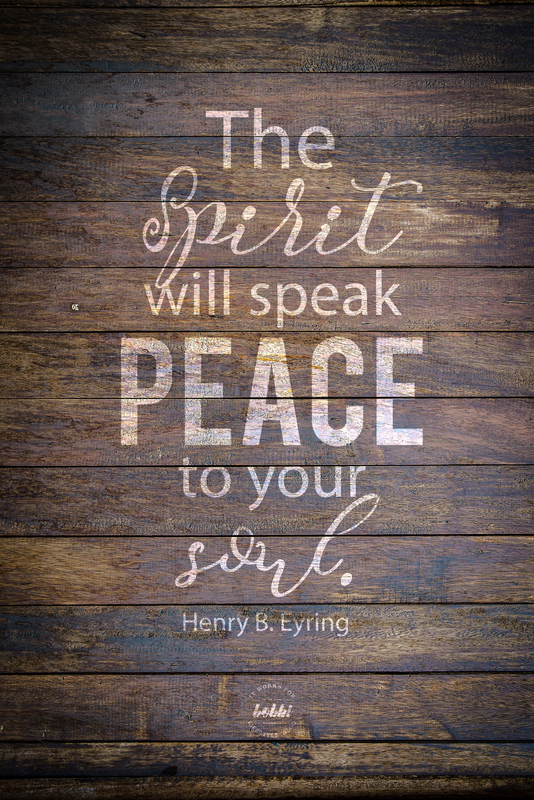 The Spirit will speak peace to your soul – spoken by President Henry B. Eyring at the Women’s Session of General Conference (March 25, 2017) – was just such a sentence. It’s easy to talk about peace, especially the kind that calms the very soul, when life is flowing along smoothly and challenges are few. Peace can be harder to grasp on to when you are in the midst of battling a difficult trial – at least it has been for me. It was so reassuring to hear the message of peace – to be reminded and reassured that the Holy Spirit will be our comfort and our companion as we face our struggles. He can speak peace to our souls. Because of the Atonement of our Savior, Jesus Christ, the Spirit can actually give us the enabling power to find peace and be strong enough to take on our challenges. YES!!! This is just what I needed to hear and know the message is true. Naturally, when a thought pierces me like this one did, I had to create a visual reminder – I want to see this and remember that peace is to be found, and where to find it – in the gospel of Jesus Christ and in exercising my faith in Him. Then I can find and experience inner peace, even as storms rage all around me. Click on the image to download the free printable for your own personal use. I hope it can inspire you as well. Next Jar of Sunshine – Mother’s Day Gift Idea!